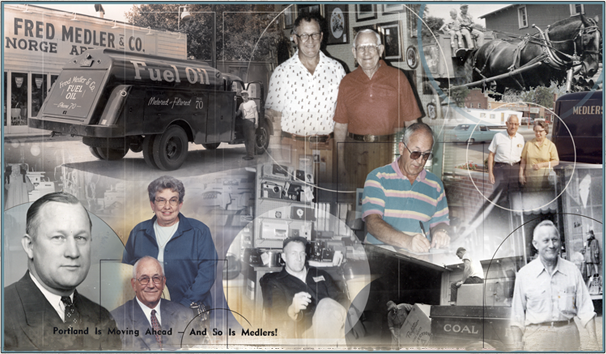 Fred Medler and Company was founded November, 1944 at present location by Fred and Deloris Medler. When they originally opened they had a filling station and sold oil, coal and appliances. The first furniture was introduced in 1960 but was sold out of a warehouse down the street. A new building addition and renovations in 1967 initiated the change to retail furniture and carpet. The three generation family establishment stands today as Medler's Furniture. We continue to serve all our customers in Indiana and Ohio, providing quality furniture at "friendly prices".